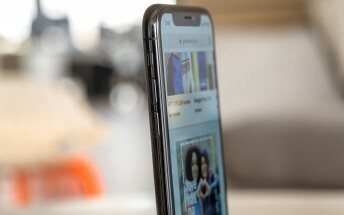 Apple recently invested $2.7 billion in LG Display to help build OLED panels for its 2018 iPhones and now the Cupertino-based company seems to be reaping the benefits or at least will try to do so very soon. According to China Morning Post, Apple is planning to get LG as its second OLED supplier for its OLED screens and will initially deliver between 2 and 4 million units. But 4 million doesn't even scratch the surface of iPhones that are going to ship this year. So LG will be having just 20% of the OLED supply chain while the rest will still go to Samsung. Related sources claim that LG Display wants to take a bigger cut, but it's not ready to meet the full demand for OLED panels. It's believed that LG Display is going to produce the most expensive model's 6.5-inch panels - the iPhone X Plus leaving the rumored iPhone X's direct successor to Samsung. 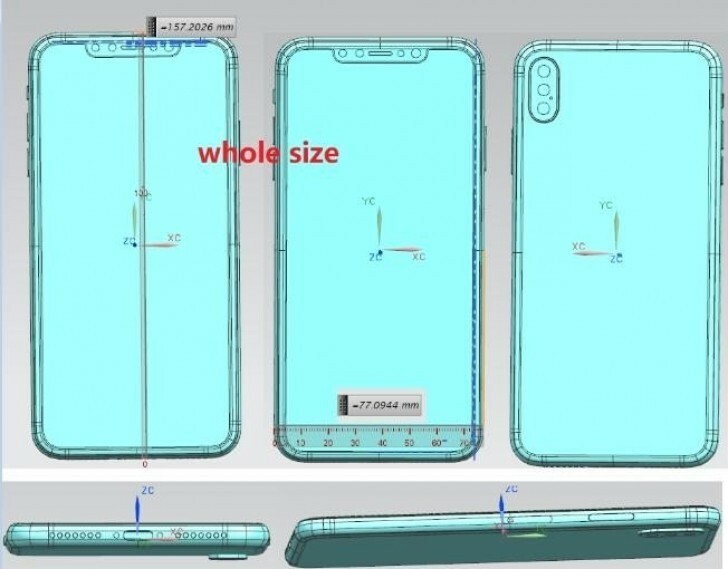 However, there is still some internal dispute at Apple's HQ whether or not LG Display should be a second OLED supplier or just rely solely on Samsung as they did with last year's iPhone X. If LG is able to meet the requirements, this will give Apple some leverage to negotiate pricing with Samsung and also reduce its reliance on the Korean giant.